Chief Lamansky, began his Fire Service career over 30 years ago. A Denver paramedic from 1983-1990 he earned his Bachelor’s Degree in Business Administration at the University of Colorado in 1985. From 1990-2010, he was with the Federal Heights Fire Department, north of Denver, where he served as its Captain from 2000-2010. In addition he coordinated the Firefighter Academy at Red Rocks Community College from 1998-2007. After a brief stint with the Department of Homeland Security, he returned to the fire service as a Firefighter/Paramedic with The Kiowa Fire Protection District in November, 2010. An Elizabeth, CO resident since 2004, Chief Lamansky and his family moved to Kiowa in 2011. His varied experience, ranging from a fully paid fire department to a half-paid, half-volunteer staff has served him well as he takes on the Chief’s position of a mostly volunteer department. His current Colorado State certifications are Fire Officer II, Paramedic, Fire Instructor I, Hazardous Materials Operations, Public School Inspector and Pumper /Aerial Driver. Other certifications include International Code Council Fire Inspector and American Heart CPR / First Aid Instructor. Chief Lamansky, who “always wanted to be in Emergency Services ever since I can remember,” knows the passion and dedication needed of firefighters and medical personnel, and carries it to the job every day. His commitment has always been and will continue to be service to the community. Deputy Chief Ogborn, began his Fire Service career in 1997. He attended Fire Academy through the Federal Heights Fire Department which is just north of Denver. 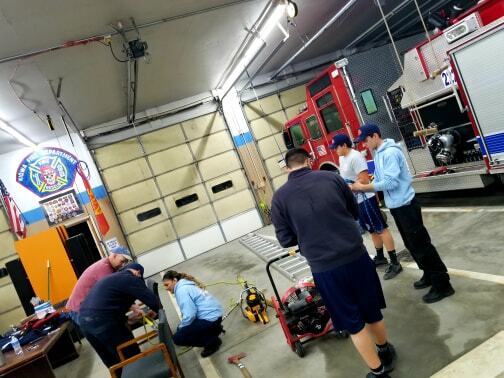 Upon completing the Fire Academy he enrolled in an EMT course through the North Suburban Medical Center. With his fire and medical certifications he became a volunteer firefighter with the Federal Heights Fire Department from 1997-2001. In 2001 he completed his Paramedic certifications and was hired by the Federal Heights Fire Department as a Firefighter/Paramedic. He was promoted to Engineer in 2006 and served in this capacity until 2010. While with the Federal Heights Fire Department he managed several large projects, served as an acting Officer and was an Assistant Instructor for the Firefighter Academy at Red Rocks Community College. In 2011 Deputy Chief Ogborn took a Technician position with the Grand Lake Fire Protection District in Grand County Colorado. While with Grand Lake Fire he obtained his WIldland Red Card and a vast amount of knowledge about the wildland arena. In 2012 he was hired as a Firefighter/Paramedic by the Frederick-Firestone Fire Protection District which is located in southern Weld County. In 2013 he was promoted to the position of Lieutenant/Paramedic and served in that position until 2017. As of 2018 Deputy Chief Ogborn and his family now reside in Elizabeth as he begins his work with the Kiowa Fire Protection District. 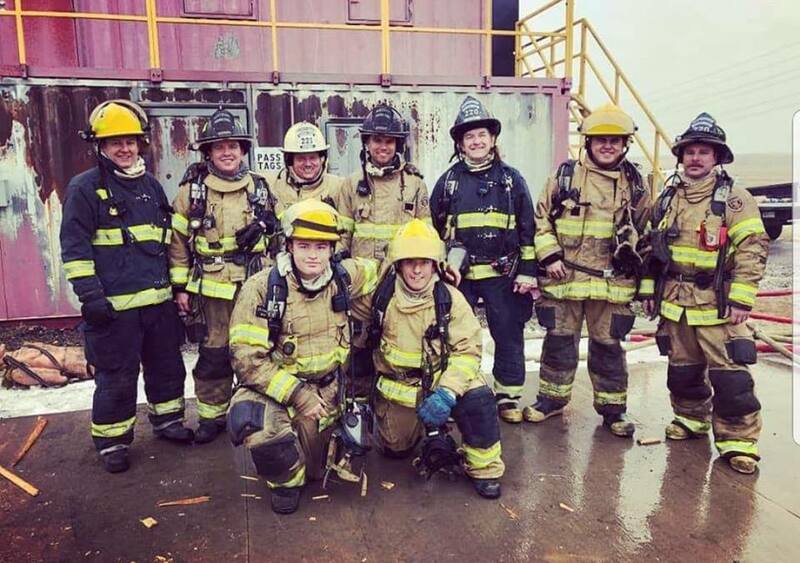 His experience working in agencies that were made up of a mixture of full time personnel and volunteer/reserve personnel means that he comes to the Kiowa Fire Protection District well prepared for a position in a mostly volunteer organization. 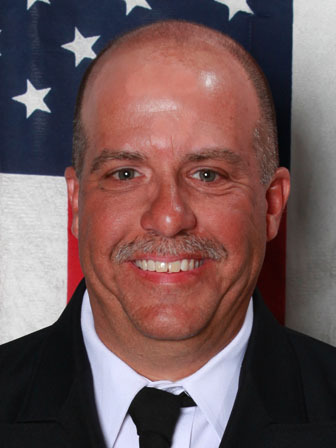 Deputy Chief Ogborn currently holds State of Colorado certifications as a Fire Officer I, Hazmat Operations and Technician, Driver Operator Aerial, Fire Instructor I and Paramedic. He also holds State Primary and Secondary Instructor for EMS, Course Director in BLS, ACLS and PALS. Deputy Chief Ogborn has always had the drive to want to help others and make a difference in people’s lives. He believes in Servant Leadership and always putting our customers first, which shows in his work every day. 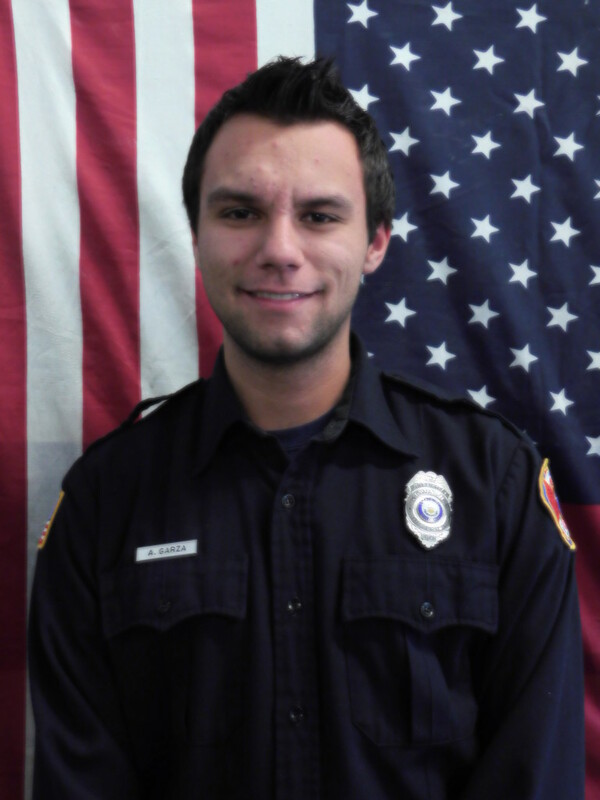 Austin Garza joined Kiowa Fire District in 2014 as a Volunteer Firefighter. Since joining the department he has obtained his Fire 1, Hazmat Operations, State Proctor, CPR Instructor, and S130/190 Certifications. In 2015 he became an Emergency Medical Technician (EMT) through the South Metro Fire Authority training program. Austin became a full time firefighter at the beginning of 2016 and was promoted to Lieutenant in December of 2016. Every day Lieutenant Garza strives to better himself and his community. 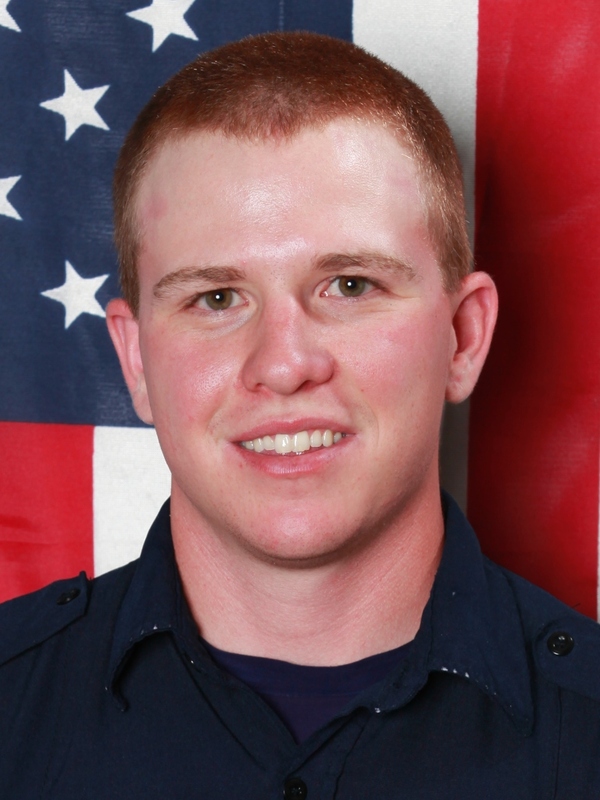 Connor Burke joined the Kiowa Fire District in 2011 serving as an EMT/Firefighter and Shift lead. He was promoted to Lieutenant in 2013. Connor, a life long Elbert County resident, has a family tradition of working in the fire service. Connor began his service immediately following high school when he became an Emergency Medical Technician (EMT). Connor then proceeded to obtain his Firefighter I and Hazardous Materials Certifications through Red Rocks Community College. 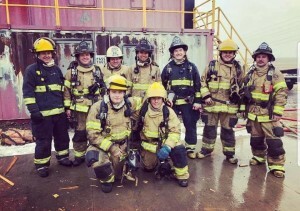 It is Connor’s ambition to eventually become a career firefighter. He is currently completing entry requirements for the HealthONE Paramedic Program. Sid Morrison – Probationary FF/EMT. 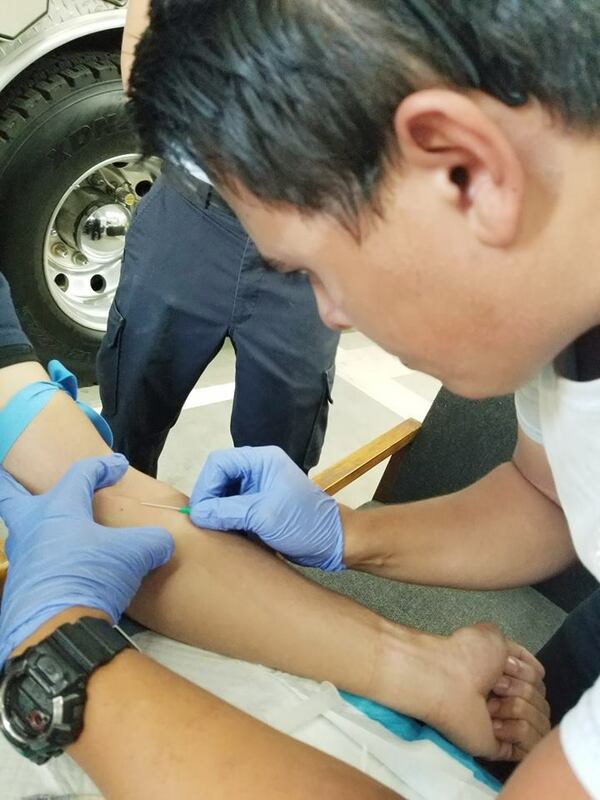 Sid is working to get his bachelors degree in Fire and Emergency Response Administration, and currently in our fire academy to obtain his Firefighter-1/Hazardous Materials Operations certification’s.